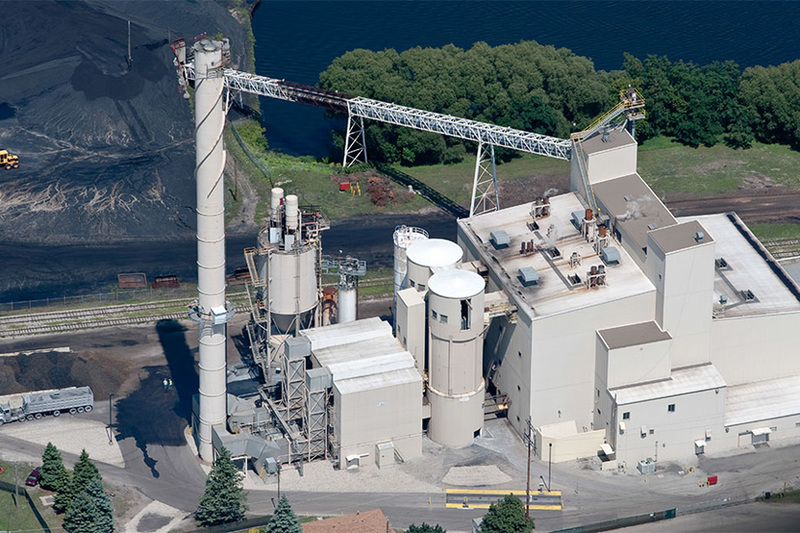 The Filer City Power Plant, located in Filer City, Michigan is a coal, pet coke, tire-derived fuel, and wood waste fueled facility with a rated output of 60 MW and 50,000 pounds of process steam per hour. Electricity from the Filer City Power Plant is sold under a 35-year contract to Consumers Power Company (“Consumers”) and steam is sold to Packaging Corporation of America for use in their adjacent paper mill. The construction financing for the Filer City Project closed on August 22, 1988. The Prudential Insurance Company of America provided $78 million of the project’s $87 million total cost as debt with a 19-1/2 year term and a fixed interest rate, which was fully repaid on schedule in December 2007. The 10% equity requirement was provided by an unregulated affiliate of Consumers as the single investor in the project. Mr. Tondu raised all of the debt and equity financing for this project. The Filer City Plant was the first major cogeneration power plant to be built in Michigan and the first project to be approved by the Michigan Public Service Commission after contested public hearings. These hearings resulted in setting a favorable precedent for Qualifying Facility electricity rates in the state of Michigan. In addition to leading the defense of these hearings, Mr. Tondu organized a lobbying effort and actively supported the successful enactment of state legislation to encourage the development of independent power plants in Michigan. Based on the success of these rate hearings and the promulgation of the supporting state legislation, new Qualifying Facilities with over 1,400 MWs of generating capacity were subsequently developed in Michigan, representing over 20% of the installed generating capacity in Consumers’ service territory. 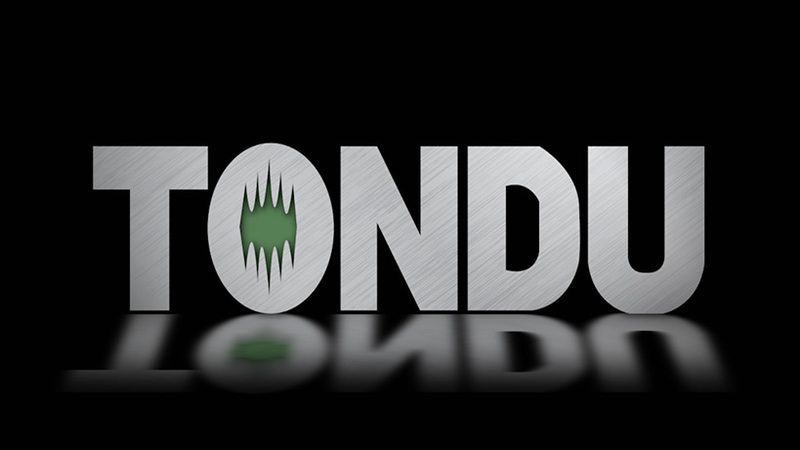 Mr. Tondu identified the project and was responsible for negotiating all of the project contracts including the site acquisition agreement, coal dock lease, steam sale agreement, power purchase agreement, coal purchase agreements, power interconnection agreement, and the financing documentation. In addition, Mr. Tondu obtained the required environmental permits and actively participated in the project’s construction management, which was built within budget and completed on time as scheduled. In 2008, to correct a structural inconsistency in the Filer City Plant’s power purchase agreement, Mr. Tondu organized and led an effort to enact State of Michigan energy legislation that provides for wood fueled independent power plants in Consumer’s, service territory. 29 full time employees under the management of a limited partnership of which Tondu Corporation is co-general managing partner operate the Filer City Plant. Through affiliates, Mr. Tondu owns approximately 38% of the Filer City project and, as a co-general- managing partner, is jointly responsible with the other major equity owner for the plant’s operation and maintenance. Since beginning commercial operations in June 1990, the Filer City Plant has performed exceptionally well, with a lifetime average operating availability factor including all major maintenance years of over 92%.